The Glamour Social team is proud and excited to announce the official launch of its digital marketing agency that will provide its clients with comprehensive digital solutions for all their online marketing needs and requirements. 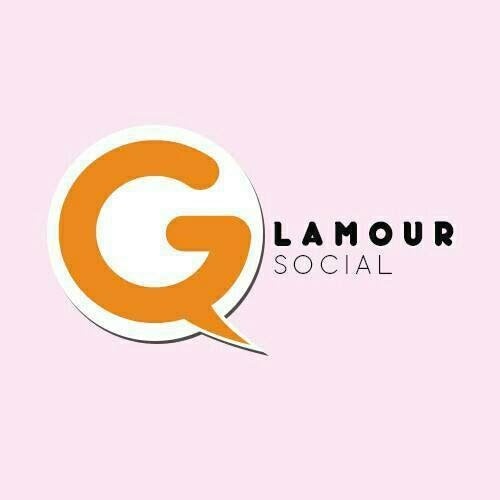 Glamour Social is a band of digital marketing professionals who have a deep understanding of the industry and the strategies that will enable its clients to reach and effectively engage with their targeted audience. While relatively new, this “new kid on the block” offers a complete online marketing strategy for your brand, products, and/or services. Our objective is to give you the proper digital marketing strategies that can help you achieve the level of exposure that you need to reach your specific target market in the most effective and efficient way possible. Some of the notable services that the company offers are Web Development, SEO, Pay Per Click, Facebook Advertising, Local Blog Events, Social Media Campaign, Content Management. When you have a business and you are into social marketing, you have to know exactly the right tone, voice, and style that you need to use in order to make sure that you are presenting your business exactly how it should be. For sure, you don’t want to scare your customers. Keep in mind that social marketing serves businesses in different ways. The Glamour Social team understands that the market is as competitive as ever and with that, strives to separate themselves from competing agencies by creating a genuine connection with its clients on a personal and professional level so that they can provide solutions that are more akin to the client's goals and existing strategies. Together with this, the Glamour Social team have also launched their official website and social media channel that will enable their clients and potential customers to have an easy access to its range of services, as well as have a better understanding of why digital marketing is important to them NOW and to the long term success of their business. Using the latest technologies and its rich experience in the digital marketing field, Glamour Social also looks to impart the latest trends in the industry and offer full support to its growing list of clients around the world; anytime, anywhere.